We’ve had a string of recent successes in the group in recent weeks. 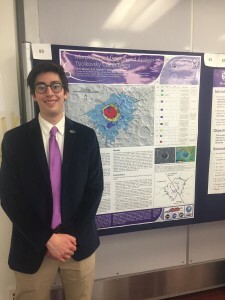 Congratulations to Zachary (Zach) Morse won 3rd place in the Fallona Familty Research Showcase Interdisciplinary poster presentation competition for his poster on mapping the Tsiolkovsky Crater on the Moon. Cassandra (Cass) Marion is the recipient of a prestigious Mineralogical Association of Canada 2018 Travel Grant, which will support her attendance at the coming coming Resources for Geosciences meeting in Vancouver in June – congratulations Cass! 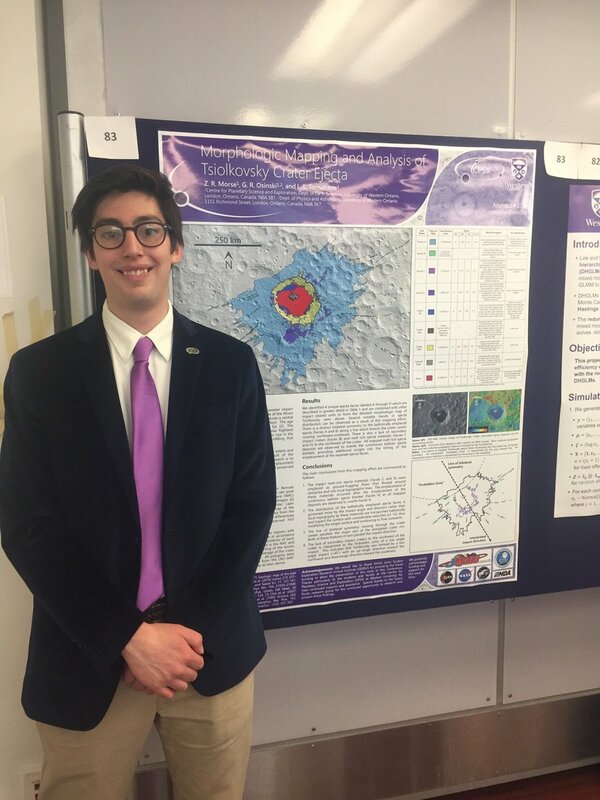 Multiple congratulations are in order for Tianqi Xie. Tianqi won first place in Western’s 3 Minute Thesis Competition, which was held in London on April 5th. 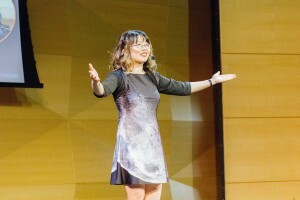 Not content with this, Tianqi went on to the Ontario final (held at York University on April 19th), where she not only won third place but also the Participant’s Choice Award! Tianqi will not compete in the National finals in June.